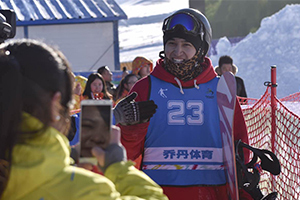 Darmin Bieyishan, one of the most popular snowboarders at the 13th National Winter Games, was thrilled to compete in the half-pipe before a hometown crowd in the Xinjiang Uygur autonomous region. 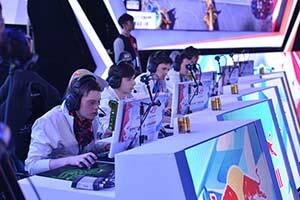 The audience for the first Games hosted outside Northeast China returned the feeling. 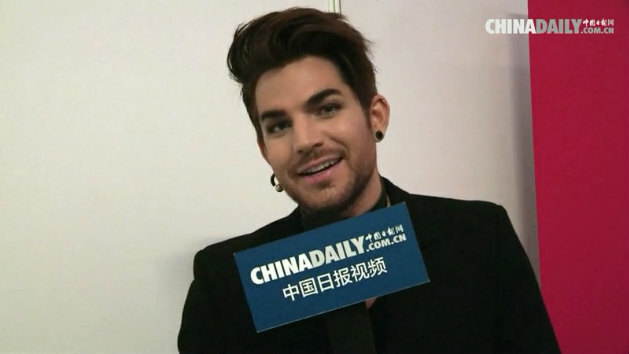 Adam Lambert talked to China Daily and sent his thanks to his Chinese fans. Reality show 'Run for time' will catch you! 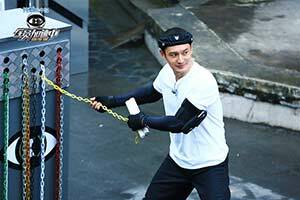 The Chinese reality show “Run for time” will start to air on Hunan TV on Friday night, Nov 6, 2015. 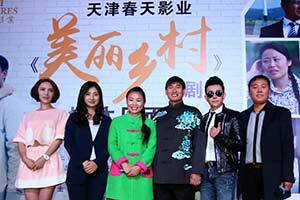 Contestants from the most famous China Central Television (CCTV) talent show Xingguang Dadao firstly join a Television drama Beautiful Village. 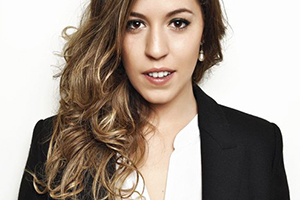 Brazilian vocalist Rhaissa Bittar will perform two concerts with her band in Beijing. On Thursday she appears at Yugong Yishan from 8:30pm while on Friday she is at Dusk Dawn Club from 9pm. 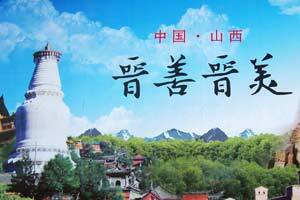 A four-day visit to Shanxi province by expats working in China presented an open and dynamic region with both historical and modern charms. 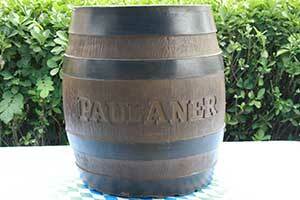 Paulaner Brauhaus at Kempinski Hotel Beijing Lufthansa Center will hold the 23rd Oktoberfest celebration to honor the German heritage in October. 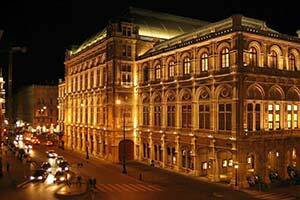 In 2015 the Hollywood blockbuster Mission: Impossible – Rogue Nation, partly shot in Vienna, came to Chinese cinemas.